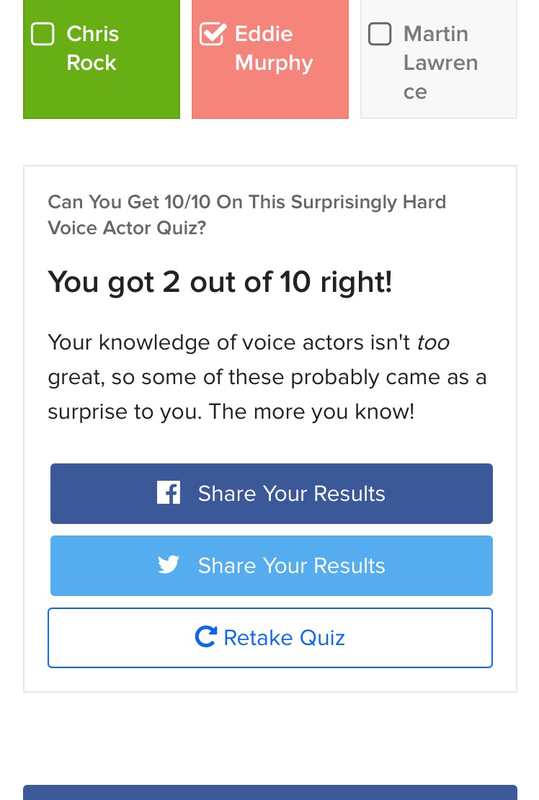 [Bahasa] Quiz : Can You Get 10/10 On This Surprisingly Hard Voice Actor Quiz? 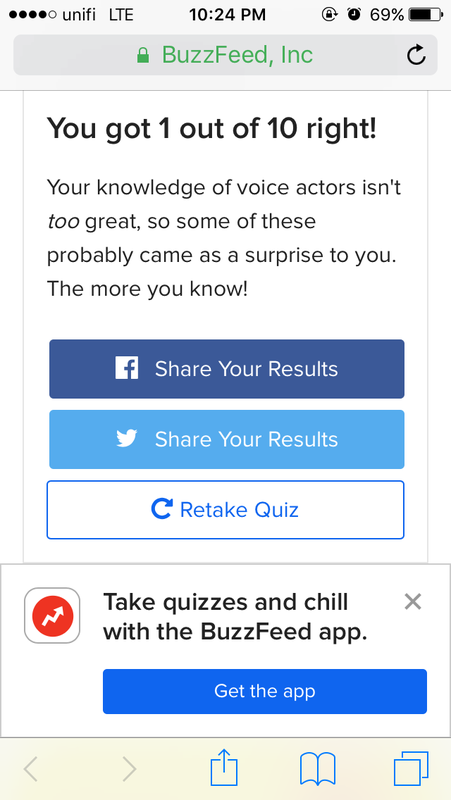 You got 2 out of 10 right! 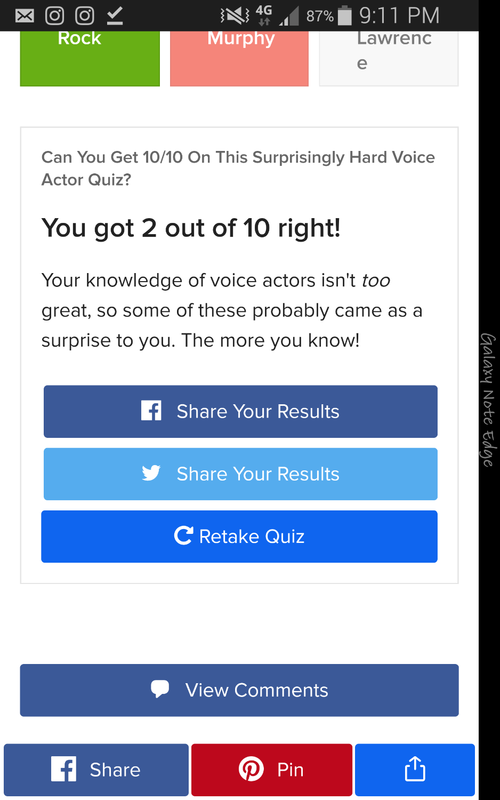 Your knowledge of voice actors isn't too great, so some of these probably came as a surprise to you. The more you know! 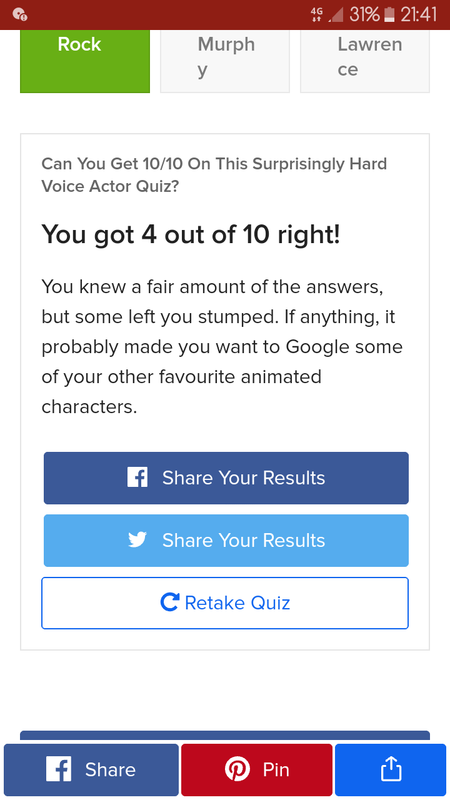 You have an above-average knowledge of animated characters and the actors who voiced them. Go you! You got 4 out of 10 right! You knew a fair amount of the answers, but some left you stumped. 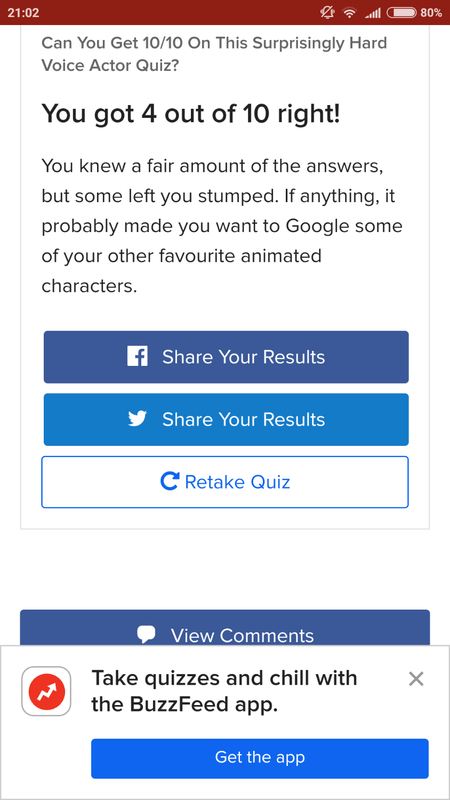 If anything, it probably made you want to Google some of your other favourite animated characters. 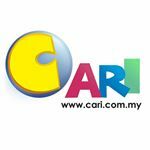 Boleh laa. 2 out of 10. 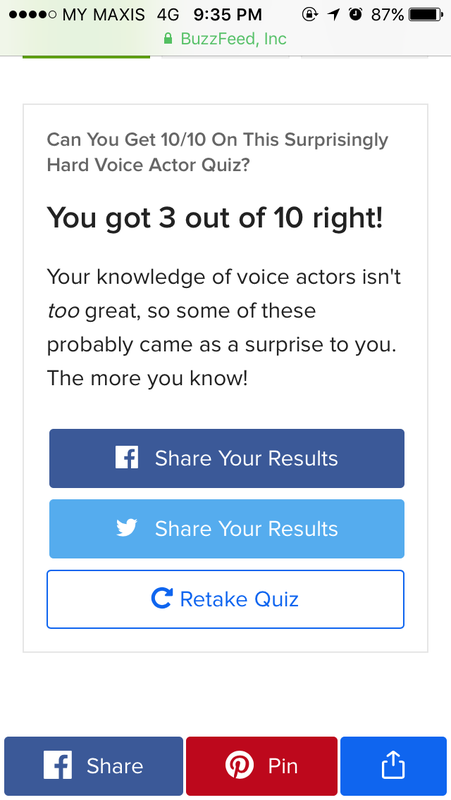 Can You Get 10/10 On This Surprisingly Hard Voice Actor Quiz? 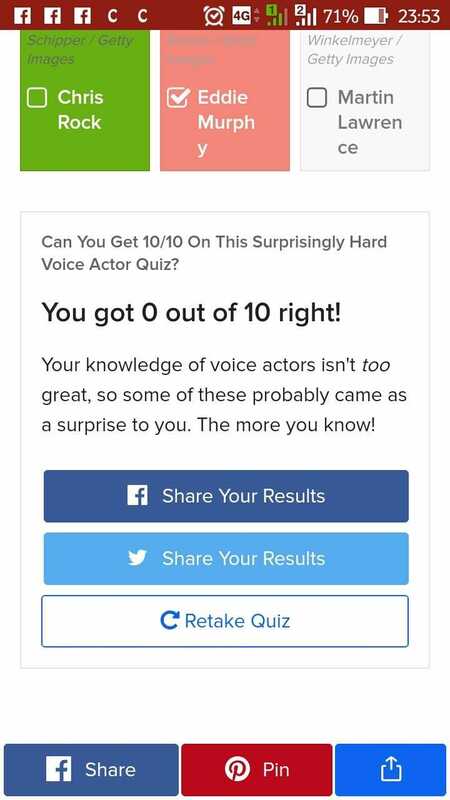 You got 1 out of 10 right!